IN NEED OF AN OLIVENHEIN ELECTRICIAN & ELECTRICAL CONTRACTOR? If you have been considering a major electrical upgrade to your home, now is the time to act. Get the assistance of a professional electrician and electrical contractor to handle any and all of your electrical installation, repair, and maintenance needs. 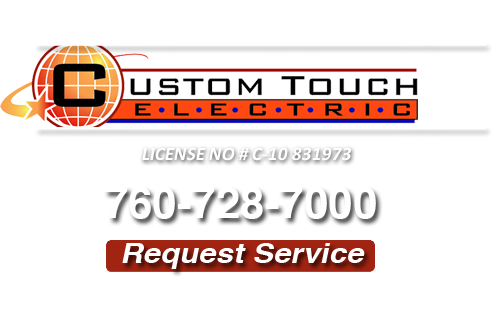 At Custom Touch Electric, we are able to provide the services you need at a price you can afford. If you are ready to see the difference that a professional electrician can make, contact us at Custom Touch Electric today. Using a ceiling fan is a cost-effective way to keep your rooms cool and cut back on AC costs, so when your ceiling fan stops working there’s a cheaper and more cost-effective alternative to running out to buy a replacement. Our electricians can handle any home electric repair. Custom Touch Electric can take care of all the complex electrical repair and installation needs of your business or home. 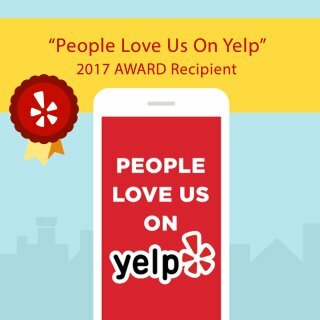 We can handle all of your Olivenhein electrical repairs, and when we visit your home, we will thoroughly assess any problem before beginning so that you will know the final cost without any unexpected expense. If you want fast and reliable service with the best results you should call the expert electricians at Custom Touch Electric today. If your sockets are proving unreliable power, or your lights flicker unexpectedly when they are turned on, you might want to test your existing wiring for faults. A home testing kit is obtainable for do-it-yourself work, but a visit from an electrician means you can get professional assessment and don’t waste money on buying tools you otherwise do not need. Our electricians and electrical contractors can find the source of your electrical problem with little delay, let you know the exact issue, and see about fixing it swiftly. Most house electrical fires start due to faulty wiring, so the best way to prevent that kind of unfortunate threat is through conducting regular maintenance of your Olivenhein home’s wiring. Once any faults are identified in your wiring, we will replace them to ensure the safety of your home. Wire repairs are a serious concern for the safety of your home so any problems need to be handled as swiftly as possible. When you are in need of an Electrician for Olivenhein, CA call us at 760-728-7000 or complete our online request form.